World Safest Countries ranking, according to new data Portugal is the 3rd safest country in the world showing why it’s investment visa has had such a demand. 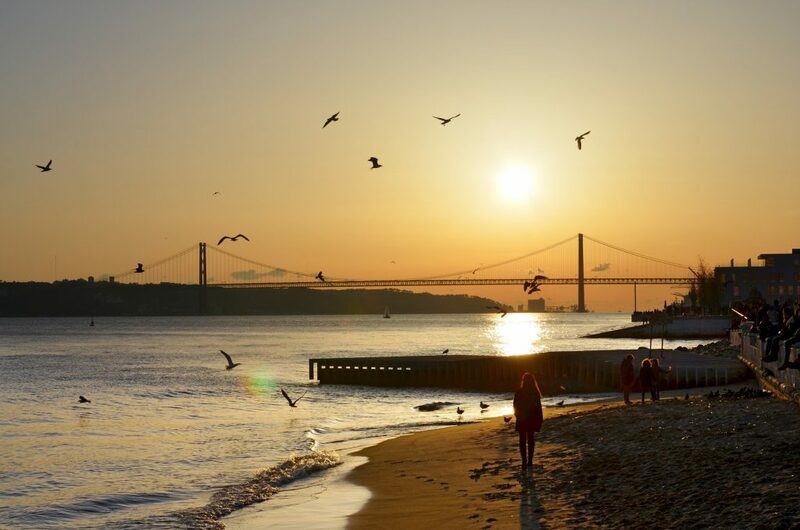 In a ranking provided by the Institute for Economic and Peace, the Global Peace Index, that consecrated Portugal in 5th in the world safest countries, now comes a new distinction that takes our country taking it to the top 3 in this ranking. In a ranking that ackwnoledge that the levels of peace and security have decreased in 63 countries due to factors like terrorism and in many even political terror, we are proud to be in a country that not only preserves but manages to increase it’s level of security and peace. Being one of the world safest countries contributes for it’s economic investment. In our country a big highlight has been the real estate sector that’s been having a significant growth sustained not only by national investment but also by investment visa. PT GOLDEN VISA prouds itself from being a company that offers a full service to non european citizens aiding them on getting a permit for them and their family, through an investment visa, a safe harbor that allows the possibility to get european citizenship and the chance to travel, visa free, to over 172. Visit us and let us help you get a residence permit on one of the world safest countries.